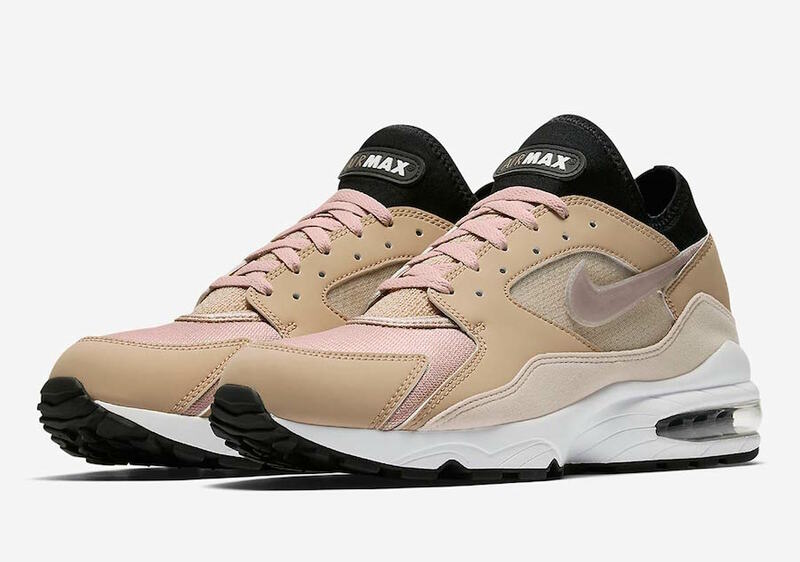 Nike expands their Air Max 93 line up with a “Sepia Stone” color way for summer 2018. 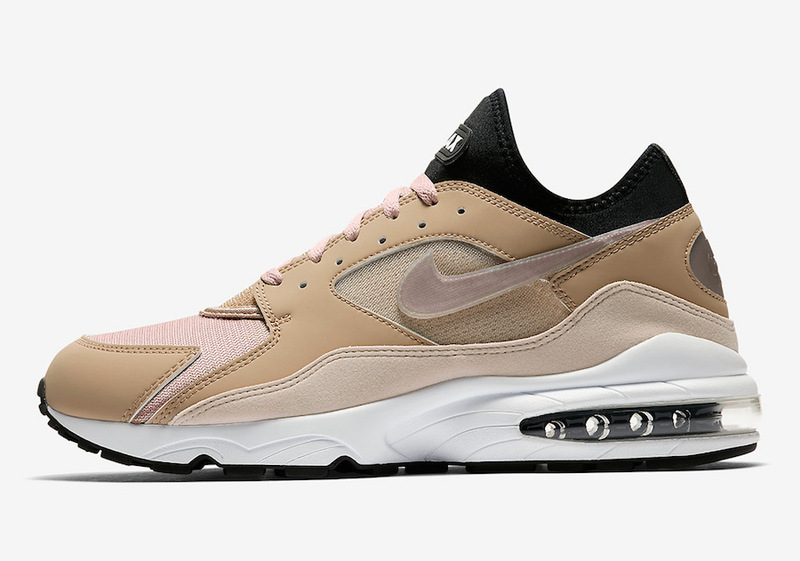 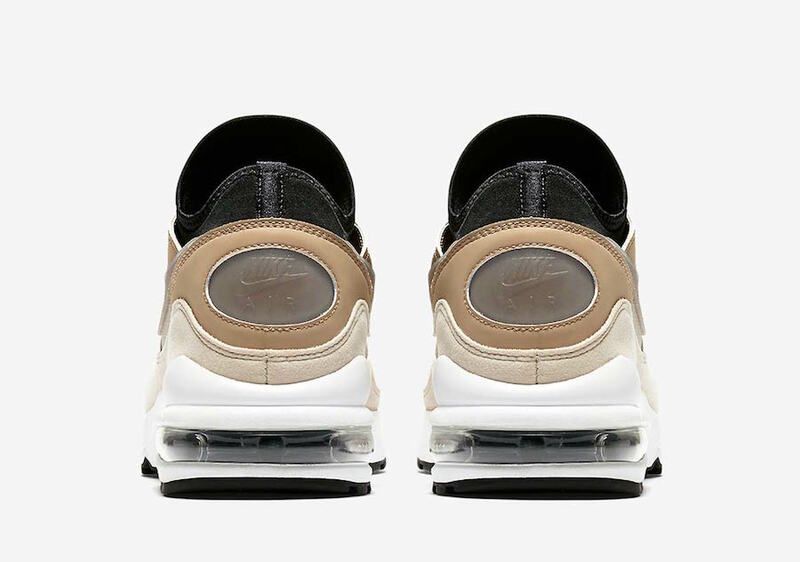 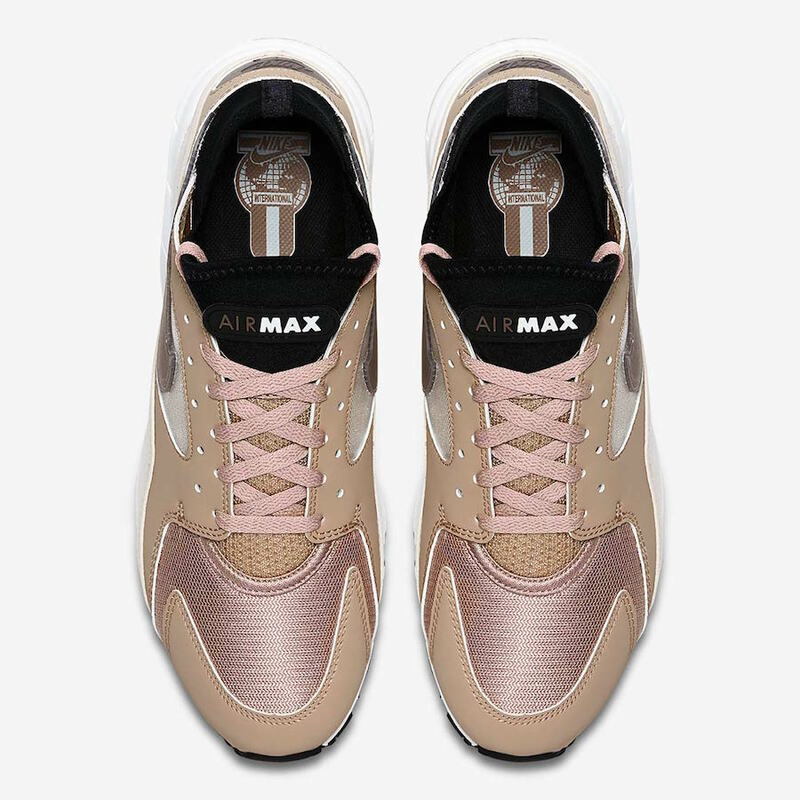 This Nike Air Max 93 features a Tan based upper with Light Stone suede mudguards, Light Pastel Pink accents on the mesh toe box as well as the laces and Black accents on the outsole and ankle collar. 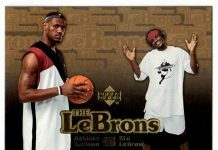 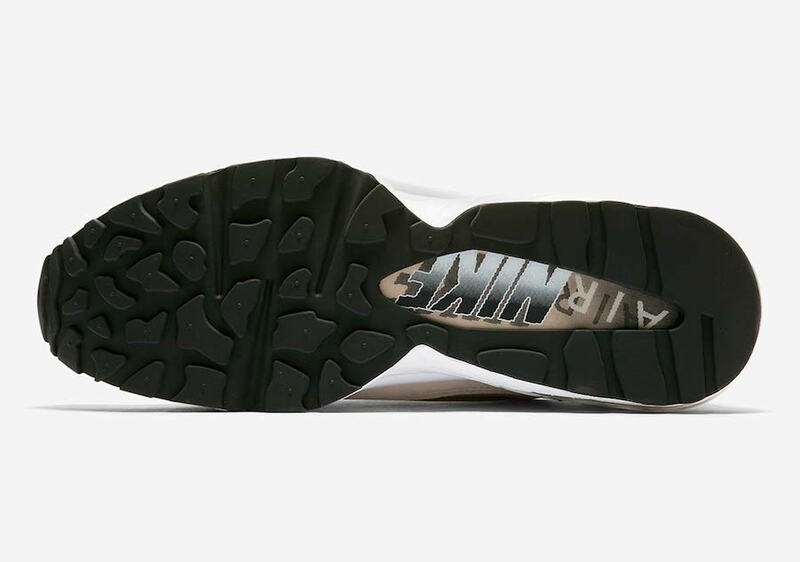 The translucent Swoosh on the sides completes the silhouette. 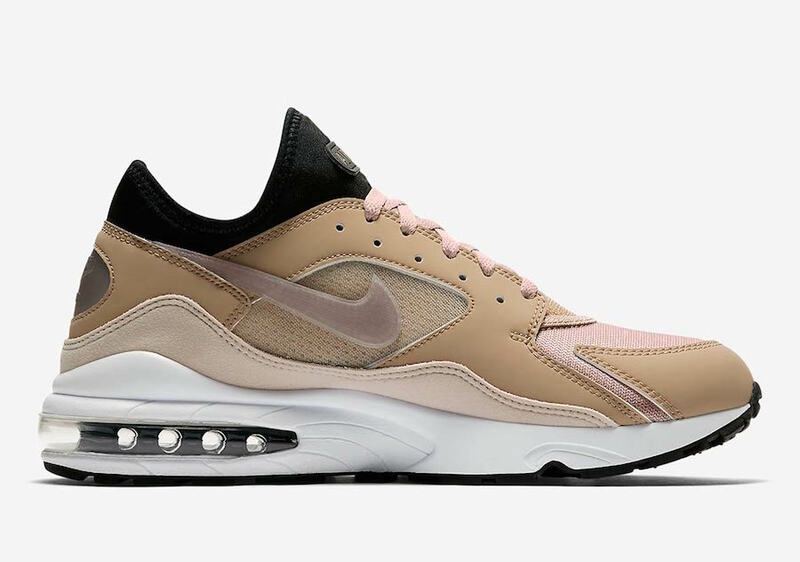 The Nike Air Max 93 “Sepia Stone” is set to release very soon at select retailers and Nike.com with the retail price tag of $130 USD.